The focusing modes and options can be confusing for new camera owners. The instruction manual’s dry distillation of facts might also be overwhelming. Where to start? Let’s break it down to the basics and make this all much easier. The photo at the top illustrates the most essential consideration when deciding on a focusing mode – deliberate choice. I deliberately focused on her eye closest to me. Not her hand in the front or the back. Definitely not the background. I chose what I wanted most sharp in the photo. It wasn’t the camera’s decision. That’s the key to deciding on the appropriate focusing mode for your camera – being deliberate. With that principle in mind, we’re going to step through the focusing modes available on your camera, and see which would make the best choice under various scenarios. – AF-ON / back-button focus. Your choice here will affect how you use Single AF mode or Continuous / Servo mode. C.) the focus pattern you choose – how the AF sensors you selected, are grouped. With a photo where the depth-of-field is very shallow, you need to be specific where you focus. It’s being deliberate in every step of taking the photograph. You do all the work here in focusing the camera. Best for static subjects – the camera acquires focus and locks focus. Best for subjects that move – the camera continuously adjusts focus. The choice between Single and Servo / Continuous focusing modes becomes more flexible if you decide to use the Back-Button Focus method of locking focus. We’ll get to that. The grouping of the AF sensors can range from individual AF sensors, or grouped in patterns. The way the sensors are grouped, will range between makes and models. The way the AF sensors are grouped will help with how fast auto-focus is acquired, and is a separate consideration than the AF mode you will choose. 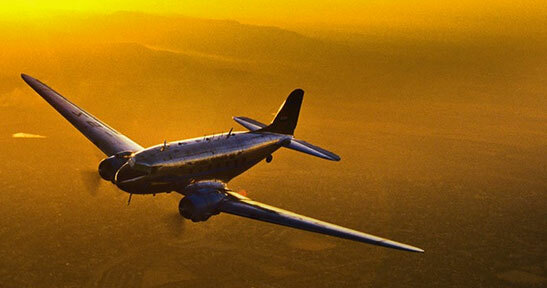 In this article we will just look at the actual AF modes. Of the various AF modes, manual focus is the simplest – you rotate the focus ring until focus is achieved. That’s all there is to it. – videography, where you can’t have the auto-focus snap in and out in the middle of a sequence. Manual focus works best for video. – architecture, product photography and other static subjects where you will most likely work with a tripod as well. There are a number of in-camera assists to get accurate manual focus. You can zoom in on your camera’s electronic viewfinder. There are other electronic aids such as focus peaking. You will have to see what your camera offers here if you think you’ll be using manual focus. With One-Shot / Single mode, the camera will acquire focus, and stop. It will lock focus as long as you keep the shutter button in. You have to initiate AF again (via the shutter button or the AF-ON button), for the camera to focus again. This AF mode is in contrast to Servo / Continuous focusing mode, where the camera will continue to update the focus. In Single / AF-S mode, an on-camera speedlight will emit the auto-focus assist beam. It doesn’t do this for Servo / AF-C. This might be important when shooting in low light. One-Shot / Single mode is often called Focus Priority because the shutter won’t fire if the image isn’t in focus. This behavior can often be changed via the specific camera’s custom functions. This mode is ideal for sport and action, where the subject is moving. The camera will continually adjust focus to track motion. Most modern cameras have predictive AF, which allows the camera to be more accurate with the focusing of moving subjects – it more accurately “guesses” where the subject will be when the actual exposure takes place. There is a potential side-effect to Servo / Continuous focus mode. With lower light levels, or focusing on a low-contrast subject, the camera’s AF might “chatter” as it minutely adjusts the focus. This can be a problem with a static subject since the AF might be slightly out at the moment when the shutter is fired. 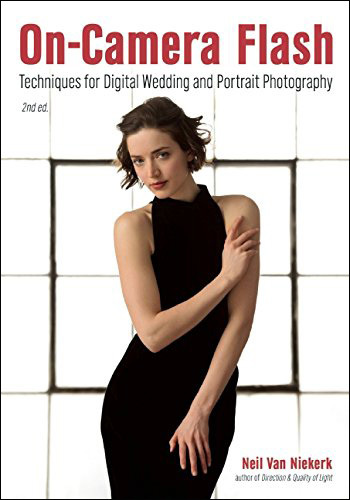 For portraits then, or static subjects, One-Shot / Single is most likely a better choice because the camera is more positive in its action to acquire and hold focus. 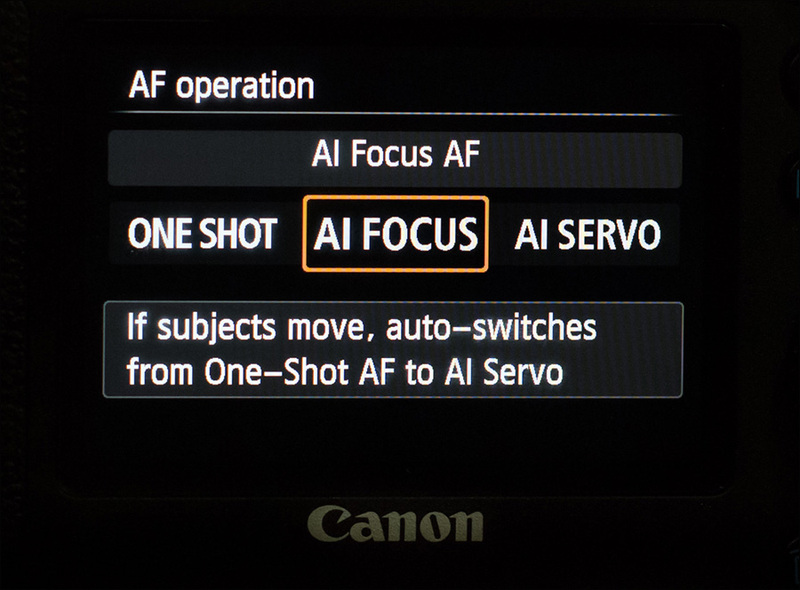 Servo / Continuous AF mode is often called Release Priority because the shutter will fire any time you push the shutter button, whether the image is in focus or not. (Again, this behavior can often be changed via the specific camera’s custom functions.) This “release priority” is what affects the camera’s behavior regarding Back-Buton Focus (BBF). This intelligent focus mode acts in One-Shot / Single mode when the camera doesn’t detect movement. But as soon as there is movement, the camera switches over to Servo / Continuous. B.) How do you initiate auto-focus / AF ? You can lock / initiate focus with the AF-On button. Choosing between these two ways of how you initiate and lock focus, will change which AF mode is more suited for your style of shooting. The most well-known way of initiating and locking focus, is by half-pressing the shutter release. The side-effect is that your focusing method is now linked to tripping the shutter. If you think about it, the timing of the moment that you’re capturing, isn’t really related to focusing. It’s a separate action and thought-process. You can separate these two things – focusing and tripping the shutter – by using the AF-ON button to initiate AF, and disconnecting AF from the shutter button. You will have to check your camera’s manual to find which custom functions will allow the AF-ON button to entirely assume the role of focus. This will also have the shutter button’s function to only be to trip the shutter. By enabling Back-Button Focus like this, by using the AF-ON button to be the only way to initiate AF, the way that the camera locks focus, is changed. Instead of half-pressing the shutter button, focus is now locked by letting go of the AF-ON button. The usual way of implementing BBF is by using Servo / Continuous AF …. and then stopping & starting the AF with the AF-ON button. This way you can track action continuously, and trip the shutter as the moment arises. 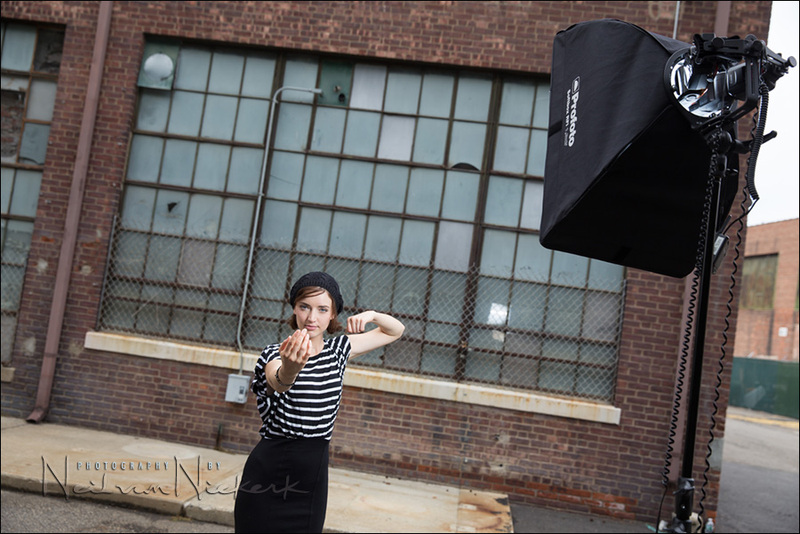 Or, you can shoot portraits (and non-moving subjects), by locking focus by simply releasing the AF-ON button. To explain it another way – for portraits you would initiate AF and let the camera focus, and then lock focus by letting go of the AF-ON button. The camera won’t refocus again until you let it. 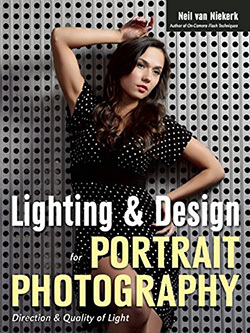 This has specific benefits for various types of photography. For example, if you are photographing an event where they are handing out awards, and the recipients are standing in exactly the same spot every time, then the BBF method works very well – you don’t have to re-focus every time, because the camera and lens will remain focused where you had it last time. Also, you don’t have to keep your finger on the AF-Lock button, because with the BBF method, the focus is locked when you let go of the AF-ON button. There’s an elegant simplicity to using Back-Button Focus in this way. That said, I tried, but couldn’t adapt to it, so I still use the shutter button to lock and hold focus. When using selective focus, it is best to use a single focusing sensor (or a small AF grouping), to be specific and consistent where you focus. Instead of using just a single AF sensor, all cameras allow the AF sensors to be grouped. How the groups are positioned, and how many sensors in a grouping, depends on your specific camera’s design. For this you will have to open that manual. RTFM in this case. How you choose the sensor or sensor groups, depends on whether the sensors are cross-type or non-cross type AF sensors. Cross-type focus sensors can focus on horizontal lines and vertical lines. Usually only a few AF sensors in the center are of the cross-type. This will affect which AF sensors you would manually choose. The non-cross type AF sensors tend to hunt in the dark as well. This makes off-center AF sensors less easy to use in many scenarios. Locking focus and then recomposing would then seem to be the better option. But there are problems with focus-lock & recompose as well. If you photograph action, especially where the subject has erratic movement, then a focus group is a better choice than a single AF sensor. It may also help if the camera chooses the focus pattern for you in this scenario. 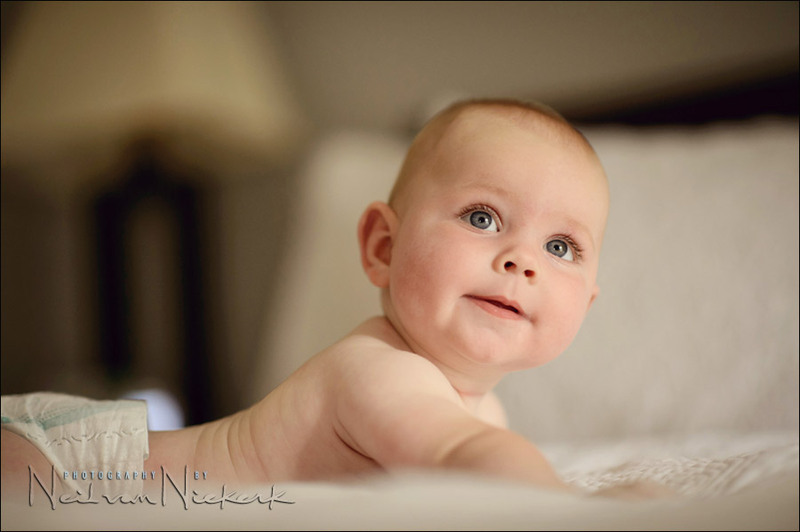 For portraits though, if you allow the camera to make the decision for you regarding the focus pattern and automatic choice of AF sensors, then you are very likely going to be disappointed. You are better off using a single AF point, and choosing where you focus. Usually your subject’s eyes, or eye closest to the camera. In the photo at the top of Anelisa, if the camera was left to choose the focus group, then most likely her hand would’ve been in focus. Not the best choice. The decision had to be mine. About the photo above, it was a playful idea based on Milla Jovovich’s character, Leeloo, in Fifth Element. In the one scene she beckons the evil aliens closer with a jiggle of her fingertips. It’s an image that stayed with me – a pivotal scene in this very enjoyable Sci-Fi movie. This is the moment everything tips over into an avalanche of crazy action. So I posed Anelisa like this during a recent photography workshop, with the express idea of using it in an article on the auto-focus modes. The key idea here is that we don’t allow the camera to decide what we focus on. We have to be deliberate about where the camera should focus. When I got my first camera with buttons that were pretty programmable (Canon 7D) I spent quite a lot of time to check which setting would suite me best for focusing. For me ( I mainly shoot birds, and when they feed on a tree or on the ground, their movement is VERY erratic) the issue was to have a Servo/Continuous focus mode that would freeze whenever the bird is static, and start focusing again when the bird moves. The camera hybrid mode (Intelligent?!?) wasn’t good enough for me, so I tried the Back Button Focus technique. The problem with that is that I pretty soon got confused between AF On and AF Off, applied alternatively by the same button. So I needed to separate the AF On action from the AF Off one. I ended up setting the shutter button to activate the Servo/Continuous AF while half depressed (and activate also the lens stabilization system, which helps a lot in aiming with long lenses), and the back button set up to freeze focus while depressed. In this way I end up with a different finger position for each different situation (so I don’t get confused), and my index is always ready to take the picture at the right time (shutter already half depressed). I’m not sure I follow the description of your back-button focus; how can you have your back button freeze the focus if your shutter button is set on Continuous? What am I missing here? 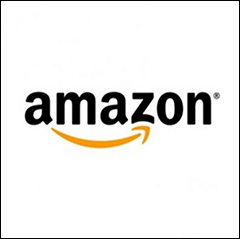 Keith – it is also possible to have the AF-ON button work as the AF-Lock button. So, he’s running Continuous on his shutter and AF-Lock on his back button? I see. I use my shutter button to lock focus and my back button to lock exposure. Some, however, do the opposite. Who knows, I may switch it down the road. Either way, it sure is nice to separate focus and exposure and lock each individually as I desire. Great article Neil. I BBF all the time having successfully made the transition. I also find servo mode invaluable when I’m handholding a macro lens as it combines with the image stabilization to give me a lot more keepers. Its definitely very useful to be aware of all focusing techniques and options as they just – like everything else – add to your overall capability. Macro has such a thin plane of focus, its very important to do all you can to achieve max detail/focus. I switch to BBF at one point, didn’t like it, and switched back. Quite a while later I read somewhere how great BBF was, and if you are going to switch to it you should do it and use it for a week or two to get use to it. So, I decided OK maybe I was too fast the first time switching back since I really didn’t give it enough time. I did get use to it and now would never go back. 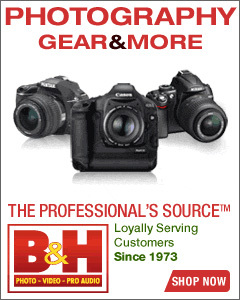 You might want to go on Nikons web site www,nikonusa.com in the learning section and read about it there. 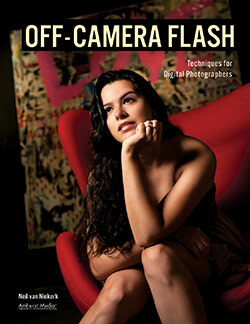 Lindsay Silverman at Nikon was the person who originally suggested I try it (He uses this system all the time). For me I think Lindsay was right. I have been a photographer since 1962. In all those years can you imagine all of the new things I have had to get use to? Wow digital was a big step for me, but I did it and of course would never go back to film. Anybody here want to buy some darkroom equipment at a very good price? Even a brand new Ilford dryer. I made the switch to BBF almost two years ago. I can’t imagine going back. Hit the button once and bam, you’re locked in on a stationary subject making it very easy to recompose if necessary. Today I shot high school basketball on AF-C using a small center group of AF points with my D750. Holding the BBF button down keeps focus tracking the players very consistently until you’re ready to press the shutter. The only time I had any problems was when I was helping one of the young yearbook photogs and tried using her camera and focusing with the shutter button! I was surprised how awkward it suddenly felt. I have a d750 and am having a helluva time getting a sharp photo. i wonder if you have any settings you can offer to get me started? i’ve tried so many things that haven’t worked. last night i reset the camera back to factory settings and am going out now to see the results. There isn’t enough to go on to give you specific advice. If you want to post a few photos of examples, the Tangents forum would be the best place. That said, your problem is most likely that you need to use faster shutter speeds for sharper photos. It might also be that your focusing mode isn’t ideal for what you’re photographing. 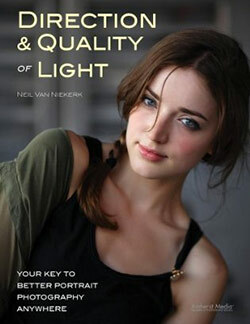 Ultimately though, you’re going to have to delve into a good book to get through the basics of photography. In this situation, I find full-time-manual-focus lenses very valuable. After you lock the focus and recompose, you can still adjust the focal point a little bit as per your taste. Fire couple of shots and you are done for sure. For this you have to know your lens very well, as how much rotation would make that change. Or try to estimate the curvature of the arc and move your camera/body back little bit to adjust. It is simple mathematics. It will take a great amount of practice though. Imagine a kid blowing bubbles and you want to focus on the just forming bubble, a quick way would be to focus on face/hand and then move the focus ring quickly to front. Infect, for that matter, the focus-by-wire systems are ideal, you can practically hold the focus ring entire AF time, and then move later. But you would have to master the delay. Hi Neil. First of all, thank you for the tips and photo, it looks great. This weekend I photographed my son. I used the outer focus instead of the middle one. I focused on the eye and the camera locked in. When l looked at the photos on the computer some of the were soft focused. Can you help with this? Thanks. This could be a simple focus-recompose error … or it could be that you were in AF-C / Servo mode. Give us more details about your settings? The settings for some of the shots were ISO 100, F4, SS-500 and l was shutting in single shot mode. Maybe when l tried to recompose the focus locked on to something else. I will look at the photos later today. Question? Using the outer focus, does the make the image softer? 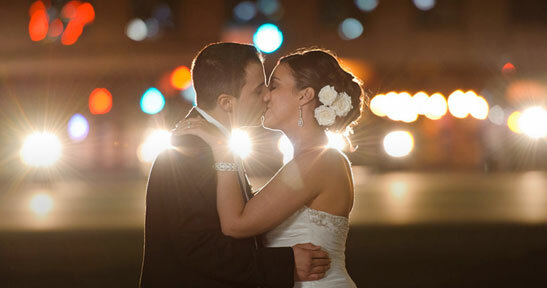 Is recomposing the best way to go for outside or any shots like the wedding foto above? Should l use the center focus and then recompose? Please inform. O, thank you for the link. The outer sensors are not the more sensitive (and more accurate) cross-type sensors. I’ve found that using the more central sensors, with a mild focus-and-recompose usually gives me the best results. Neil, I have been a follower of yours for many years and have several of your books. But, I am now having a problem with focusing two people side by side. They may be a couple inches from being on the same plane. I focus on the eye of the person that is closes to me and that person is in focus. The person next to her will be blurred, not in focus. I have tried different setting and lens. I have even tried a different camera. Camera setting: 1/250 @f/4.5 @800 ISO, SB 800, Nikon 85mm f/1.8G, Nikon D700. I hope I did not make this too complicated. Help! I have i have trouble when working with big groups. some are on focus and others arent. Angie, leaving aside the possibility that something is out of alignment, this too sounds like a simple case of not enough depth-of-field for your subject depth – the group.